Were you gripped at watching last year’s Boxing Day (26 December) matches? How my matches did you watch? Did you flick between all six or did you have an ace TV set up looking like the set of the Starship Enterprise? Honestly, there were some great scores that came out of the boxing day matches, making it the best part of Christmas for any footie fan. Here are last year’s results. If you enjoyed last Christmas and can’t wait for the Xmas 2K18 why not be prepared for a game that focusses on the whole day. 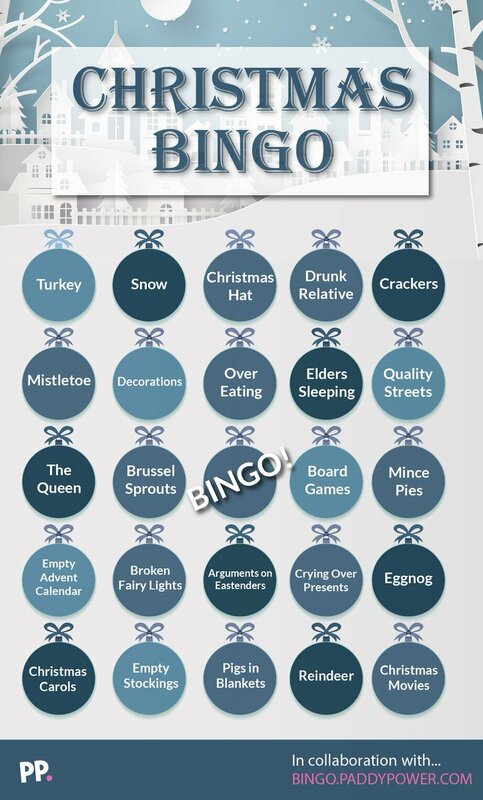 Why not use the official Christmas day bingo card provided by the experts of online bingo. Posted on January 8, 2018 by Sammy Jakes.